The 3kg bucket of Blood & Bone Plus Organic Fertilizer Pellets is a great all-round fertiliser combining the power of blood and bone with nutrient rich poultry manure into one easy to use pellet! For healthier, stronger plants. 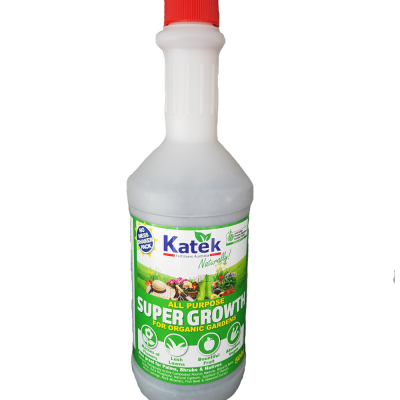 Rejuvenates soil and encourages healthy microbes and earth worms! 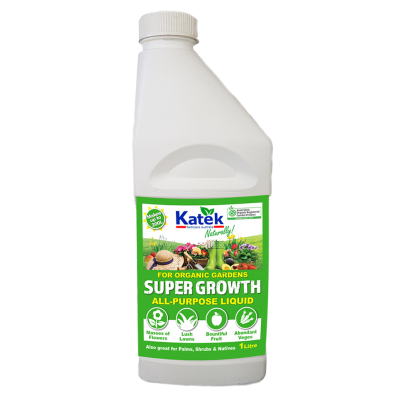 Slowly releases nutrients as your plants need them! 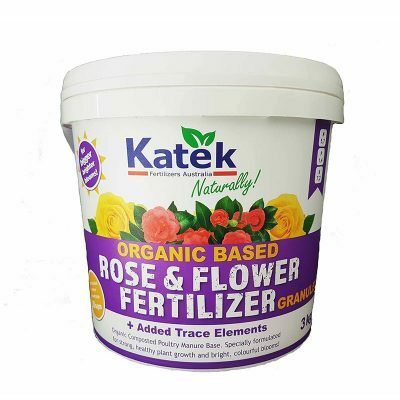 High in Nitrogen and Phosphorous for plant establishment as well as loads of Potassium for great fruit and flower development. For use on all plants, flowers, fruit trees, vegetables, palms, shrubs and lawns! 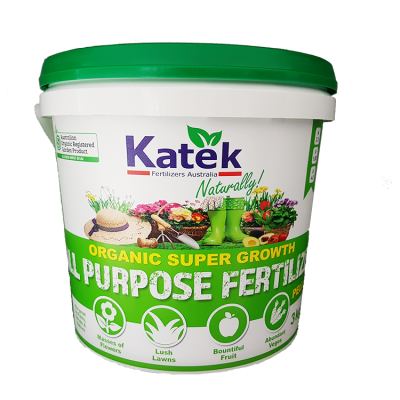 Australian Organic Registered Garden Product. *Contains Blood & Bone. Restricted instances for use as fertiliser on areas where ruminants or herbivore livestock are to be grazed. If the 3kg bucket size is too small for your garden, we still have plenty of options for you! 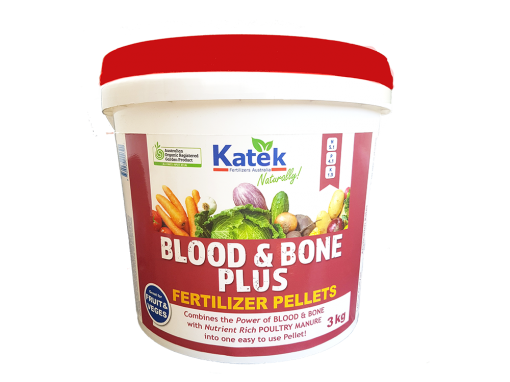 Our Blood & Bone Plus is available in an 18kg bag. We even have bulk product for larger applications. If you need the larger sizes, we have retailers all over Australia who can help you. Head to our Where to Buy page to find your nearest stockist. We offer free shipping across Australia. All product prices include shipping. Unfortunately we do not ship to countries outside Australia. All orders are fulfilled from Lower Wonga, Qld. We endeavour to dispatch orders within 1 to 3 business days, upon receiving confirmation of payment. We use Australia Post to deliver our products. We will not be held responsible for any loss or damage suffered by the postal service. If you do not receive your goods after 14 days from date of purchase, please do not hesitate to contact us – with your full name and invoice number.